This cosy studio sits 200 metres from the beach and Le Palais des Festivals in Cannes. Its living area has a sofa bed and TV, and there is also a shower and toilet. 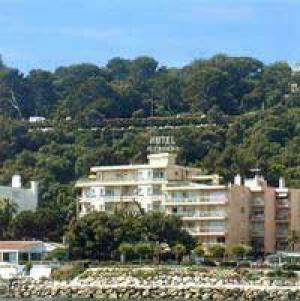 The Cannes 1004 apartment is located on the 6th floor in a building that is serviced by a lift. Its small kitchenette has a stove, a microwave and a fridge. 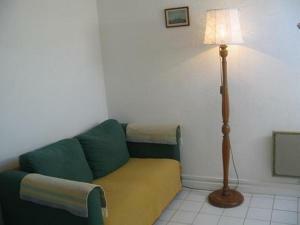 Cannes Train Station is 200 metres away and Nice Airport is 26 km from the apartment.